TUCSON: On Thursday federal prosecutors dropped criminal charges against four humanitarian aid volunteers. The charges came down as a result of the volunteers’ search for migrants missing in the desert. They have now been issued civil infractions carrying a fine of $250 each. 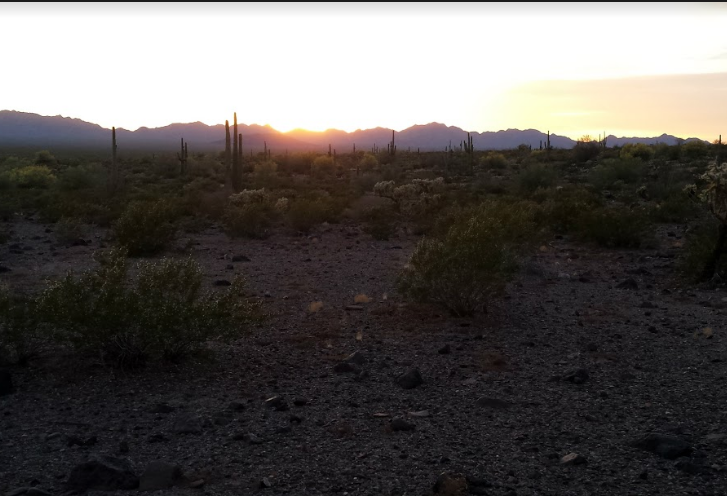 One remaining volunteer, Scott Warren, continues to await trial both on misdemeanor charges and felony charges for his humanitarian aid work in the Ajo corridor. 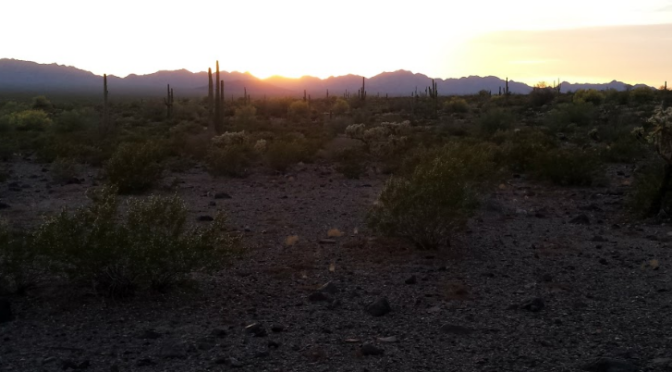 In July 2017, No More Deaths’ Search and Rescue hotline received a call about three migrants in distress on the Cabeza Prieta National Wildlife Refuge. Border Patrol and the local sheriff were notified but initially declined to mobilize resources to respond. The four humanitarian aid workers immediately initiated a search. The volunteers spent hours searching for the three migrants. Upon exiting the refuge that night, they were stopped, detained and questioned by Fish and Wildlife officials and Border Patrol. In the following days two of the migrants were located alive and were subsequently deported. Additional No More Deaths volunteers attempted to continue to search for the remaining individual but were denied access by refuge managers. The third man was never found. 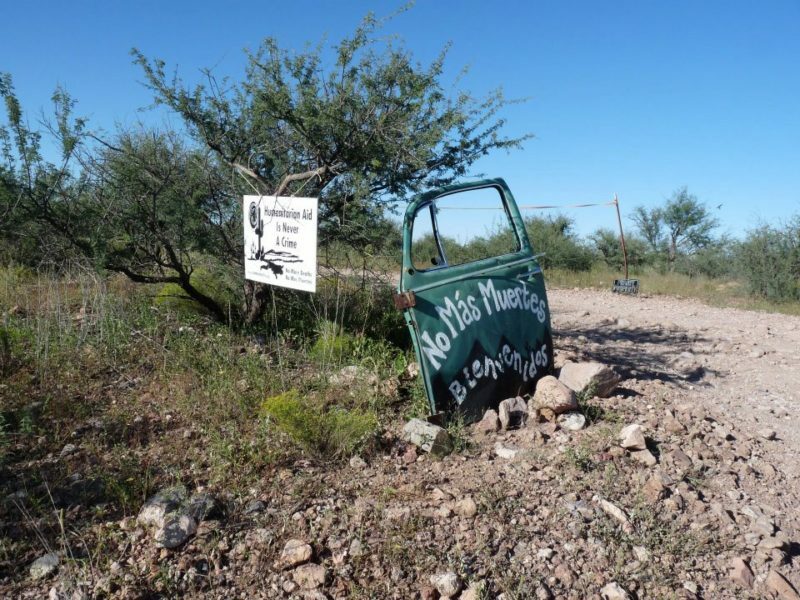 Months later that group, as well as five other No More Deaths volunteers, found out that the government had filed federal charges against them for their work on the refuge. Earlier this year, four went to trial and were convicted of federal misdemeanors – their sentencing is on March 1st. Each volunteer faces both possible prison time and a fine of up to $10,000. Warren is scheduled to go to trial in May of this year.